If you're fascinated by fungi and you love the outdoors, then come along to the Fungi Foray, a popular annual event run by Kelling Heath Holiday Park, at Weybourne, in north Norfolk. Blue Sky Leisure, which has Kelling Heath and Woodhill Holiday Parks, Blue Sky Homes and the chain of Fine American ZAKS restaurants in Norfolk, is continuing its green transport policy by acquiring a further two low emission vehicles. The two Mini Clubman Cooper D's, bought from Listers, replace two 4 wheel drive pickup trucks. 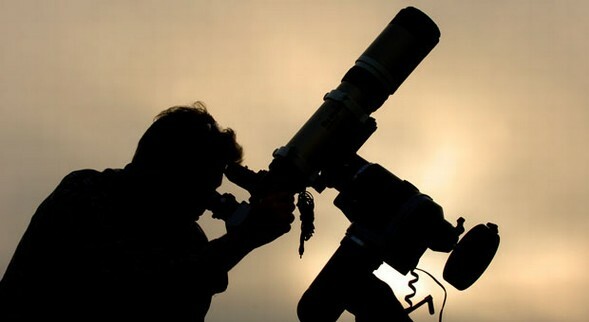 Star gazers from all over the country will be flocking to the Autumn Equinox Sky Camp at Kelling Heath Holiday Park in north Norfolk on September 18th and September 19th, for some celestial entertainment at what is Europe's largest star party. World renowned botanist says he can now retire! When the world renowned botanist Professor David Bellamy claimed that a north Norfolk Holiday Park has been teaching him for a long time now and that he can retire it must be a very special place indeed. World renowned botanist, author, broadcaster, and environmental campaigner, Professor David Bellamy, will open a new 25th Anniversary Trail at award winning Kelling Health Holiday Park, in north Norfolk on Saturday 16th May at 11am. Kelling Heath Holiday Park in North Norfolk has been praised by the Royal National Lifeboat Institute (RNLI) after donating the sum of �2,404 to Cromer Lifeboat Station following a series of successful fundraising events held by the Park�s residents. In this months blog Peter Walton talks about the large number of moths seen at Kelling including the Purple Thorn.